High Times, the pioneering marijuana media company, is bringing its two-day cannabis festival back to the Sonoma County Fairgrounds this weekend and making local history in the process. The marijuana art and culture festival in Santa Rosa event will be the second pot event in the nation to allow anyone age 21 or older to buy and consume marijuana on site, according to High Times. Attendees don’t need a medical marijuana recommendation, only identification proving they are at least 21 years old. Other states like Washington and Colorado legalized marijuana for recreational uses ahead of California, but state lawmakers there have yet to allow on-site consumption at events. 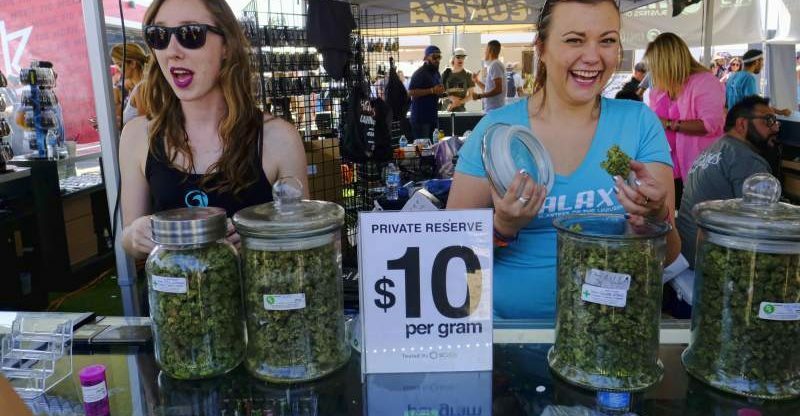 The first event allowing recreational consumption was another High Times festival the weekend of May 4 in Sacramento. “All you need is to be 21 years of age and have a heartbeat,” said Omar Figueroa, a Sebastopol-based cannabis attorney. The landmark shift appears to coincide with a broader, more mainstream focus for High Times, which launched as a magazine in the early 1970s and has deep counterculture roots. High Times’ Cannabis Cup NorCal runs from noon to 9 p.m. Saturday and noon to 8 p.m. Sunday. Tickets are $50 at the door. Headlining music acts include Arrested Development, G. Love and Special Sauce, Blues Traveler and Phil Lesh and Friends. t's almost time! Here's the full music schedule for High Times #CannabisCup NorCal THIS weekend! Remember this is a recreational Cup. ALL adults 21+ with valid ID are welcome! The event includes a cannabis products judging ceremony Sunday afternoon in which dozens of contestants vie to win categories including best flower, vape cartridge, packaged products and edibles. 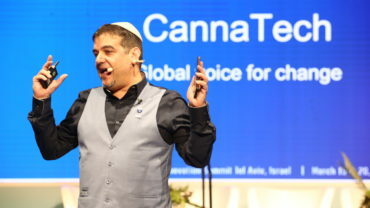 Cappetta said that because High Times hosts these events in several California cities, the Santa Rosa event features a strong showing from regional producers. By law, this year’s exhibitors and vendors must have state-issued sellers permits and the event can no longer include alcohol sales. Sonoma County Fair officials said they expect about 8,000 visitors each day. Becky Bartling, the fair’s chief executive officer, said the event producers are following a whole new slate of laws this year, including requiring all exhibitors and vendors to have state-issued sellers permits and cannabis business licenses. There is also a new state-regulated system for tracking cannabis sales. High Times received permission to include adult consumption of cannabis products from the city of Santa Rosa. The Sonoma County Fairgrounds has hosted two annual cannabis events for the past several years, including the High Times event and the locally produced Emerald Cup. Bartling called the Emerald Cup “a tried and true tradition” and said that event typically draws larger daily crowds of about 10,000 visitors. “Both High and the Emerald Cup are experienced in doing this,” Bartling said. The Emerald Cup, which began 15 years ago in northern Mendocino County as a small post-harvest competition for the best flower, will be held Dec. 15 and 16 at the Sonoma County Fairgrounds. The event features products made from marijuana that’s grown outdoors.